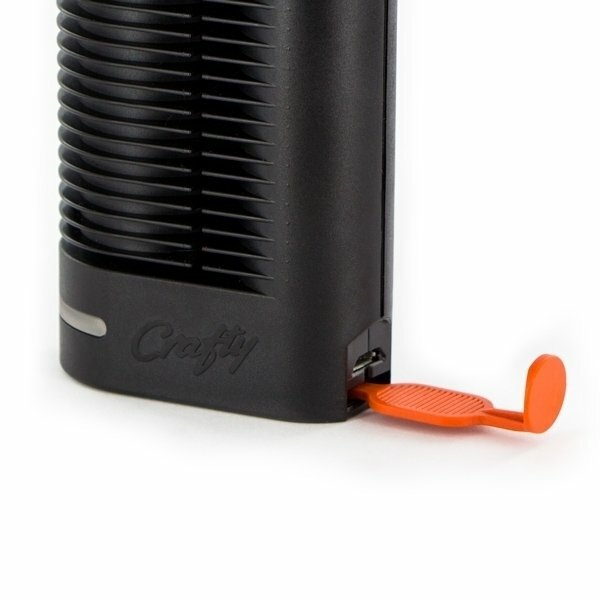 The CRAFTY is a small, compact and light-weight (135g), yet powerful portable vaporizer, powered by a single battery. 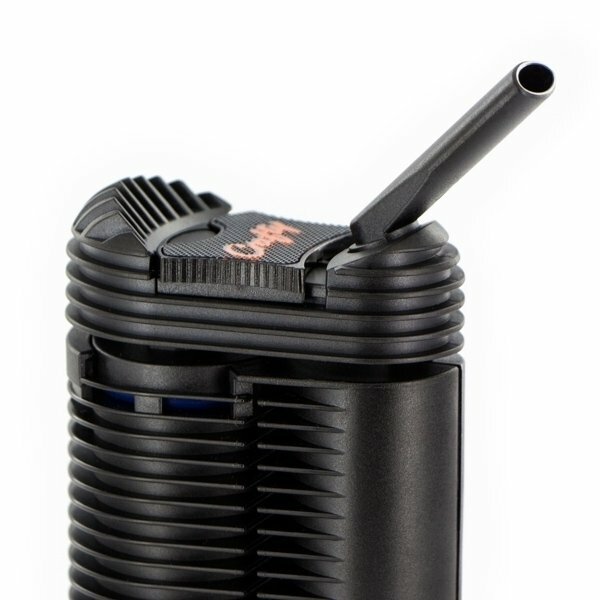 With a size of only 11,0 x 5,7 x 3,3cm it is the smallest Storz & Bickel vaporizer. The CRAFTY can be operated with the pressing of a single button. After pressing of the button the device will heat up to the factory set basic temperature of 180°C (356°F) - double-clicking the button activates the booster temperature of 195°C (383°F). When the set temperature is reached, the CRAFTY will respond with a short double-vibration. The device switches off automatically one minute after the last press of a button or the last application. This automatic switch-off is used to save battery capacity so that the vaporizer can be used as long as possible without charging. 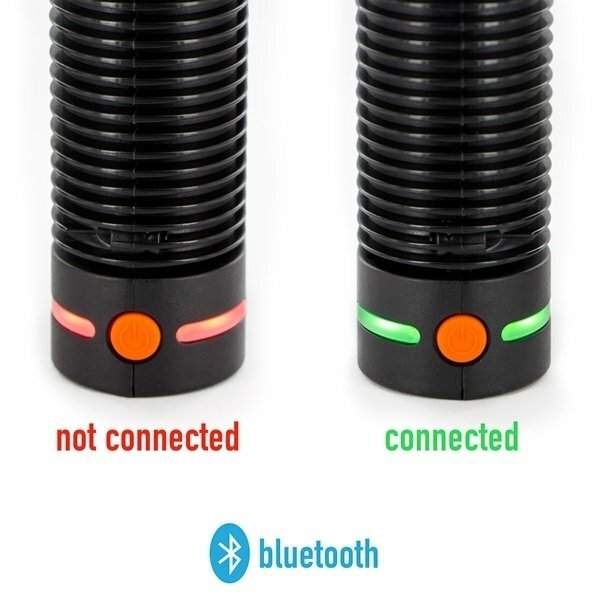 The switching off of the vaporizer is indicated by a short vibration. A short press of the ON/OFF button during operation resets the automatic switch-off to one minute. 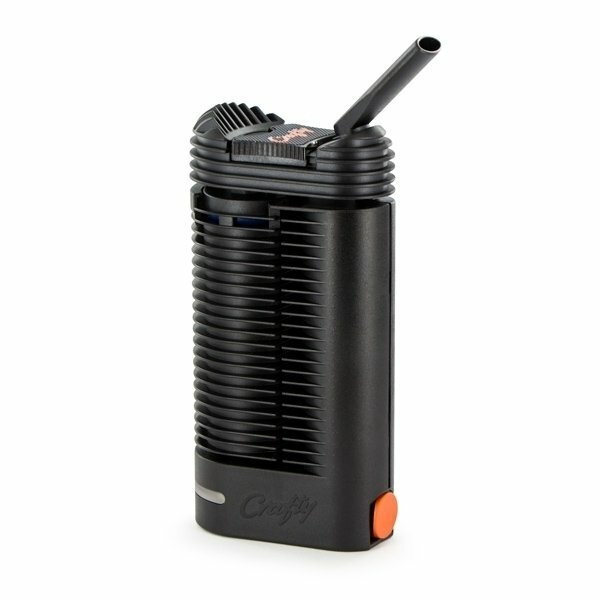 The CRAFTY is produced by Storz & Bickel; the same producer as the high quality Volcano vaporizer. 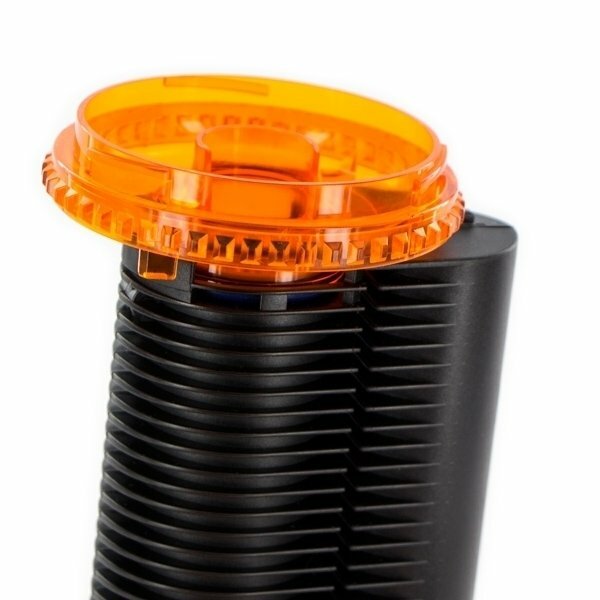 STORZ & BICKEL offers a full 2-year manufacturers warranty on every purchased CRAFTY. The Crafty by Storz & Bickel is the answer for those looking for a small, discreet and high-quality personal vaporizer. 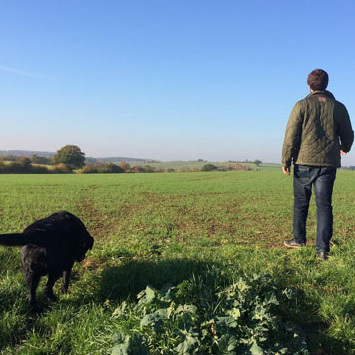 I found it to be ideal for use on the go, or when I was vaping by myself – with it easily fitting in my pocket when not in use. 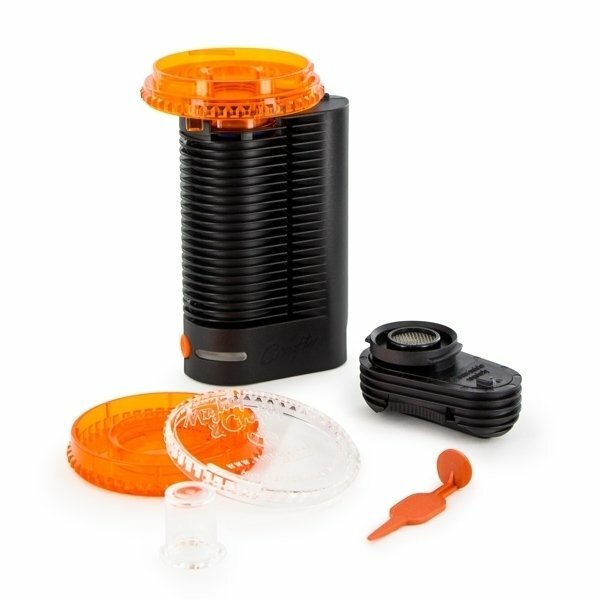 It is built with all of the quality and precision I would expect from Storz & Bickel, and still manages to produce smooth, high-quality vapour despite its small size. 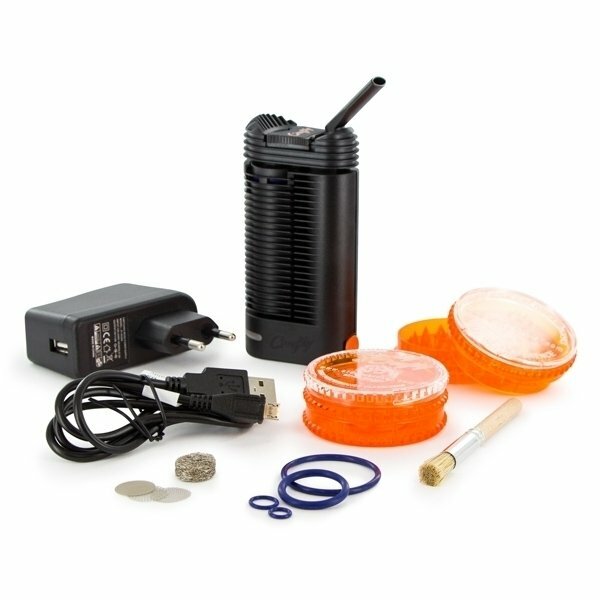 Without a doubt, it is one of the best personal portable vaporizers on the market today. However, the small size of the Crafty means its battery doesn’t last as long as the batteries of some of the bigger vapes. It is possible to get roughly 45 minutes of continuous before it needs charging. On average, this was enough for 4-5 sessions. Not a big deal, as it is easy to keep charged up with its UBS charger, but it is a consideration if you are in a situation where you won’t have access to power. 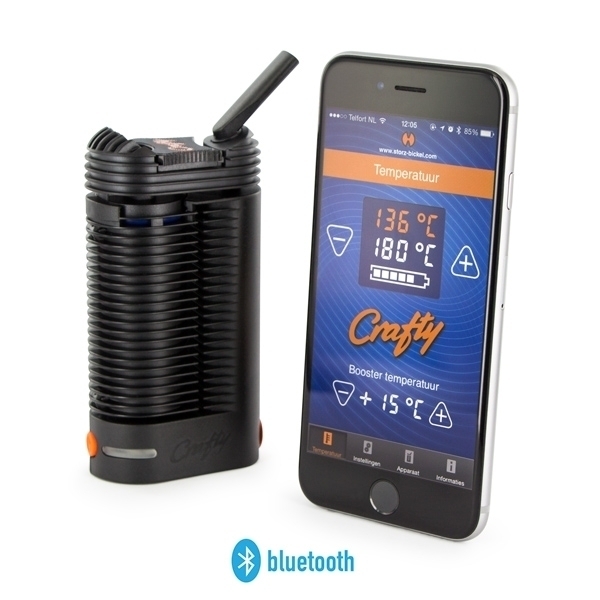 You can check out my full in-depth review of the Crafty vaporizer on our blog.